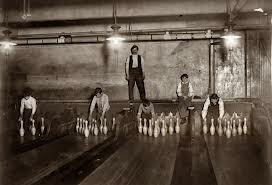 TEN PIN not TIN PAN, and no bowling! 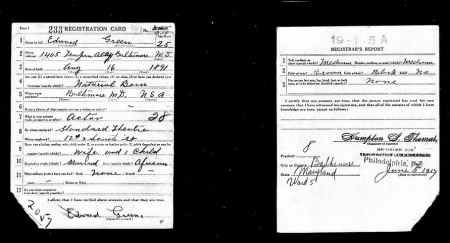 I absolutely do not expect anybody to read the above, because it is so small, it’s just that I suffer with a need to show verification of my findings and maybe whoever is reading this can see my father’s signature on this draft card on the left side. 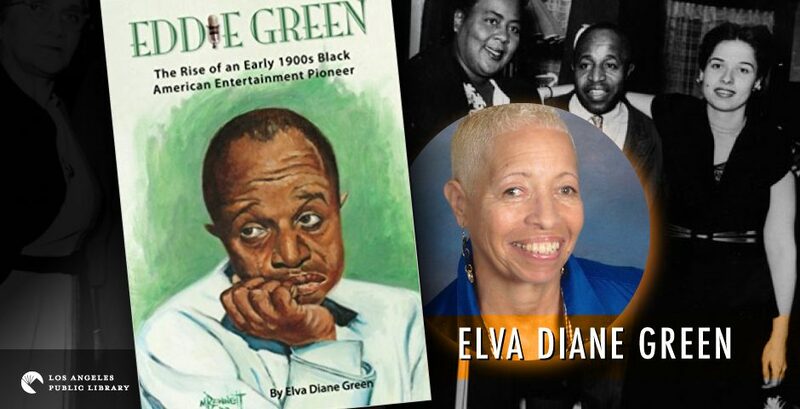 This is the most foolproof way for me to know that I am discussing the right Eddie Green. If you are new to this blog, this is where I am journaling about my father’s life as an entertainer back in the day, way back. Along with this project, I am writing a book about my father. 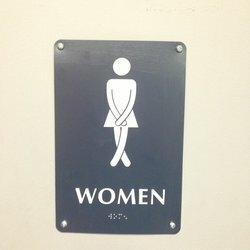 I started this blog also as a way to share my journey and to, hopefully, provide inspiration to those who need a push to get out there and pursue their dreams. at the Baltimore City Archives compiled by Rebecca Gunby, 1993. And there between Pratt Street and Washington Blvd. I found Ten Pin Alley. It was actually an alley that people lived in, in 1917. 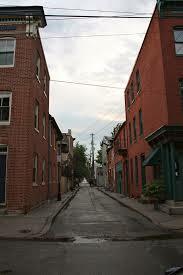 Here is a picture of Fells Point Alley, which was located in about the same area. 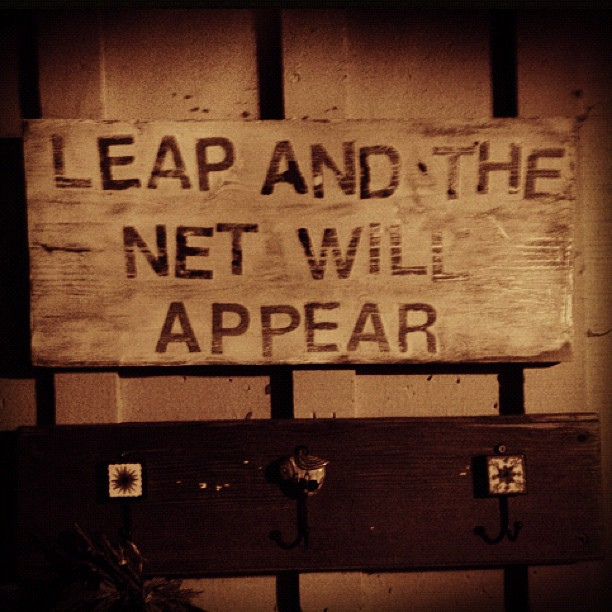 That’s all for now, good people. Thanks for stopping by. Previous PostSEEK and YOU SHALL FINDNext PostHANG IN THERE, KID.